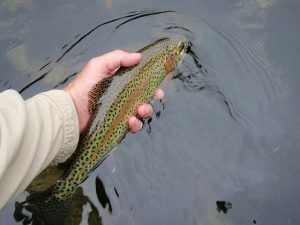 Are you looking for a friendly and informative fly fishing or hunting guide in the Asheville NC area? CWO’s professional guide staff have been carefully selected for their excellent customer service. Staying at the one of the Biltmore Farms Hotels? We have partnered up to offer some great package deals with Biltmore Farms Hotels. Check them out here!